KAMPALA – Civil society organizations advocating for human rights, democracy and good governance have launched the electoral roadmap tracker, which they say will be used to monitor the implementation of the roadmap activities recently launched by the Electoral Commission. Speaking at the launch of the tracker at the CCEDU headquarters in Nsambya, Kampala, on Tuesday, Mr Michael Aboneka, the legal advisor of CSOs dubbed Game Changers, urged government to prioritize electoral reforms ahead of the 2021 general polls. Mr Aboneka said proceeding with the elections without the necessary reforms would be meaningless for the country’s democracy. 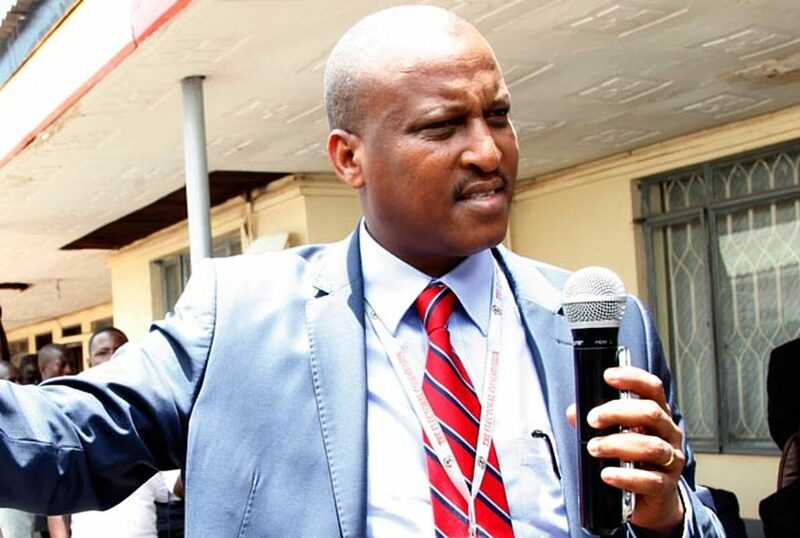 “A number of times observers have indicated that there are issues to do with electoral reforms, the supreme court made its pronouncement, up to now we are not aware of any updates by the Attorney General, so we think that going for elections without levelling the ground will only be fetching water in a basket and pretending to be having elections,” he said. “Secondly, we call upon the public to demand for a fair and participatory electoral process,” Mr. Aboneka added. Ms Charity Ahimbisibwe, the head of Game Changers, said the tracker will be highlighting the milestones achieved along the line, raise a red flag on any omission or delays by the specified stakeholders and call on them to action. “The tracker is to enable us to provide monthly updates about the electoral road map on the game changers social media platforms and where possible on radio and in print media to keep the masses updated and encouraged to participate in the process,” she said. “We believed that an election outcome is as good as the process and the process must be participatory,” she added. Mr Crispy Kaheru, one of the group’s managers, encouraged the public to participate in the pre-election processes such as registration and obtaining national Ids, being vigilant on the electoral road map among others so as to fasten participatory Democracy. 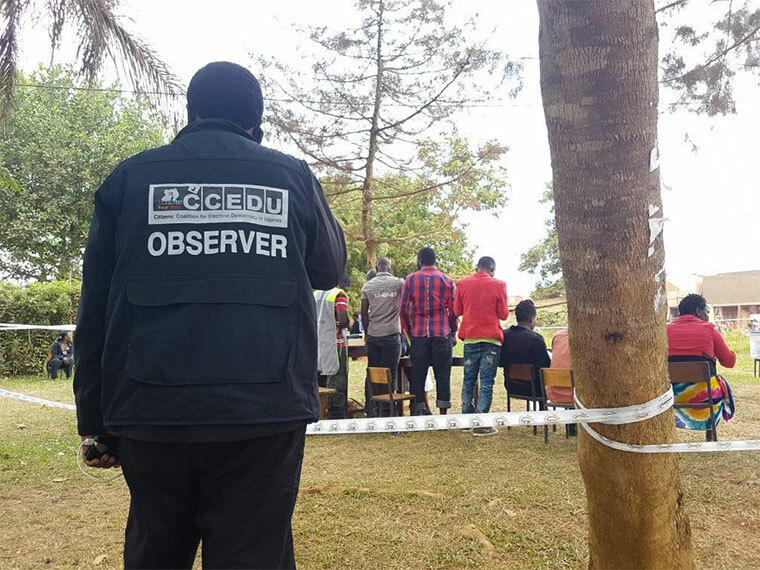 “It is the responsibility of each and every Ugandan to ensure that they know what is on the electoral roadmap and to ensure that they participate in the activities on the roadmap and also to ensure we keep in tabs with what happens,” Mr Kaheru said. He said elections are not just an event but a process, and as such, every eligible citizen must participate in each of the activities meaningfully. The Electoral commission spokesperson, Mr. Jotham Taremwa, welcomed the initiative. “The purpose of launching the roadmap and sharing it with all stakeholders in the electoral process was to ensure that everybody gets to know what the commission plans to do and when, so that we can be kept in check by whoever is interested,” he said. He also maintained that the commission was still on track and not lost any time yet with the first exercise according to the roadmap of demarcation of electoral areas set for next month April.